We are using to communication with Facebook. 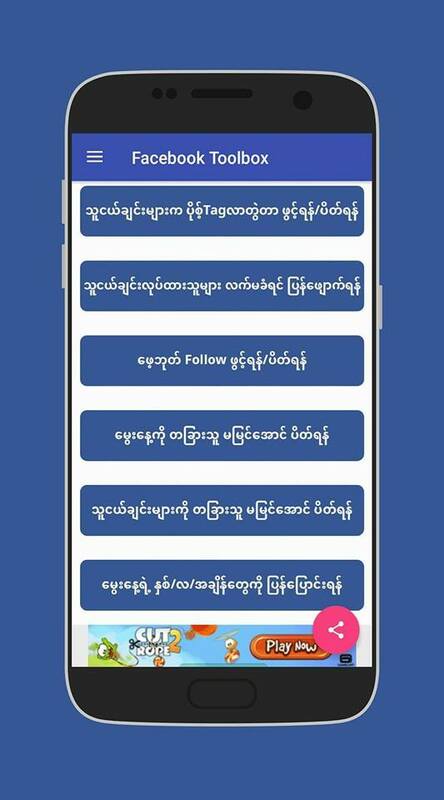 But sometime, we are not understanding English version thus one writer was writing how to use Facebook communication with Myanmar version. If you are really interesting to use Facebook and message how to send. You must download this PDF to read when you have free time. We are using Facebook account so long time, but we do not know how to communicate because those are English Version. 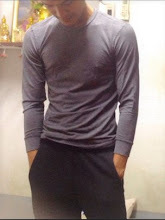 For you I was posting one Myanmar Version of how to use Facebook account of Communication. 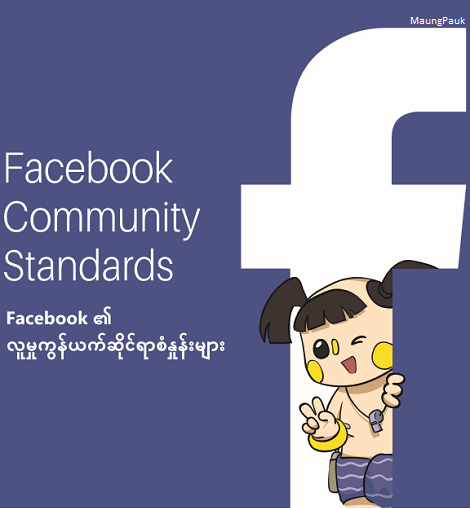 If you are so insteresting it to use and read this book with Myanmar Version of communication of Facebook account you can download to read with Myanmar version. Even you are not reading now, you can download when you wanna read this book. Because the book is giving the knowledge to you who are keeping to use it in daily life. 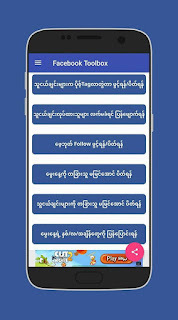 0 Comment to "Facebook Communication Myanmar Version Book and Application"